DevOps is the cultural and professional movement that stresses communication, collaboration and integration between Business analyst, Project Manager/Scrum master , software developers, Testers and IT operations professionals. 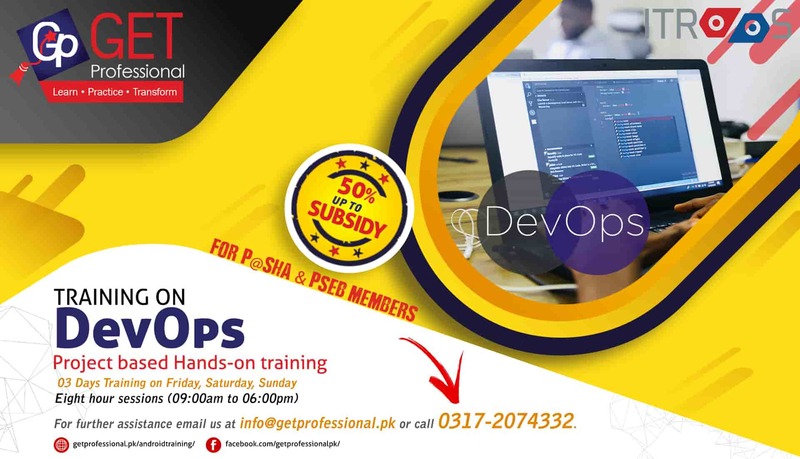 This course is designed to provide the basic education / awareness needed to transforms an individual or organization to DevOps culture and to understand its principles and practices. Improved workflows will result in an improved ability to design, develop, deploy and operate software and services faster. DevOps is a set of culture and processes that brings two key elements of the software development together, development and operations. DevOps encourages organizations with results of improvement of products at a faster pace from the traditional software development approaches. DevOps ensure the team to get more done, being plain and simple. With a single team composed of cross-functional members all working in collaboration, DevOps organizations can deliver with maximum speed, functionality, and innovation. 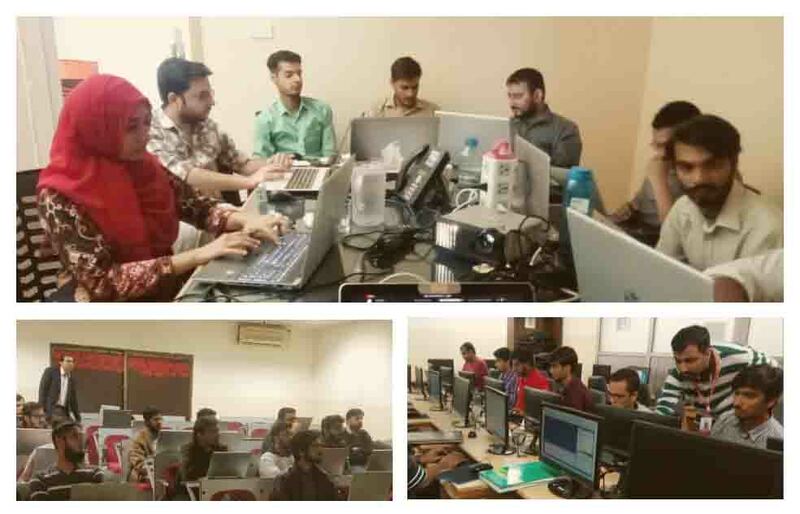 This training is suitable for students or fresh graduates with work experience as a DevOps Engineer, Software Developer, Project Manager, Scrum Master, DevOps Manager, Tester, Hands-On, Test Manager, or other roles that ensure the development cycle on software projects is achieved through optimized schedules, costs, and quality. *Note: Few topics required hands-on labs might not relevant for PM or Scrum masters, Managers hence parallel sessions will be provided as per role which addresses the business cases study of Devops and how to implement DevOps practices within team. 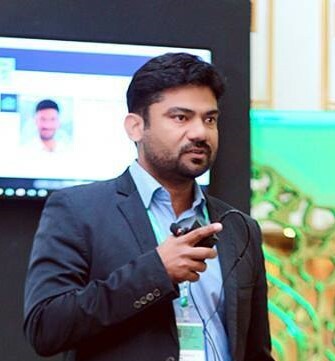 Azhar (Founder of TFormations & Ex-Director DevOps at Careem) is a strong preacher and advocate in the potential of the DevOps and Continuous Delivery movements to revolutionize automated software delivery in terms of agility, efficiency, quality and addition to business value. To this end, he has helped organizations in adapting ‘DevOps’ more as mind-set than a skill-set. His continuous commitment of adoption of DevOps practices has ensured improved results that organizations wish to achieve from their overall software delivery and development efforts. His expertise encompasses design, develop and implement CICD framework(s) using best tool fit for the product and enable tech organization achieve their efficiency goals to compete with ever demanding and growing market need and ensure smooth deployment process which make release process boring and design, manage, monitor and support Production environment to ensure high availability of services and Scalable Infrastructure with self-detecting capabilities for production anomalies during 24/7 monitoring. He has experience to leverage world leading tools & technologies such as JIRA, AWS, MS, Teamcity, Java, GIT, Phabricator, App dynamics, Selenium, Appium etc to be applied right from the requirement changes, design, coding, unit testing integration, testing automation, non-functional, performance, security and delivery, operation, support & monitoring and technical enhancement changes. The 24 hours training will be conducted on 3 consecutive days, from 19th to 21st April 2019, Friday, Saturday, Sunday. Each session will be of 8 hours from 09:00 AM to 06:00 PM. *Lunch & refreshments are available. The fees for the training is Rs. 25,000/-; Once you have filled out the registration form our team will contact you in the next 24 hours to provide payment instructions. We offer up to 50% Subsidy through the USAID SMEA for teams and professionals coming from SME’s. The fees submission process will be briefed to the interested professionals and organisations on call, once contacted. Please contact on 0317-2074332 for payment methods. Case Study: Real Case study for existing running product to be discussed and covered as an exercise.